"Busy and productive are not the same thing." I offer customized consulting packages to help leaders and teams achieve excellence in the following areas. Do you need to plan and conduct a productive and engaging meeting to solve a problem, make an important decision, resolve a conflict or improve how your team is is working together? I can help you design and conduct a single meeting or a series of meetings, for a group of any size, in any environment. Create a meeting structure and flow that lets you get work done on time and with the least amount of stress. Maximize inclusion, engagement and accountability. Align your team around visions, goals and outcomes. Focus on the meeting issues and not be distracted by related work. Stay accountable to your meeting objective with a follow-up action plan that ensures a return on your investment of time and energy. If your organization needs to build competent and effective leaders, capable of creating engaged, high performing and agile teams, then I would be honored to be your trusted advisor. Identify clear values that guide organizational behavior and decision making. Formulate strategic thinking and problem solving to increase performance. Quickly and gracefully adapt to changes in the marketplace. Develop techniques to increase engagement, accountability and performance. Become masterful at creating environments where individuals thrive and are motivated to contribute to the greater vision. Be respected as an innovative, inspirational and cutting edge leader. Whether your team is disengaged, dealing with internal conflict, or struggling to produce results, I can support you to transform individual behaviors and team dynamics that decrease outcomes and morale. Understand the stages of team development and how to effectively lead your team through each. Know how to manage and utilize conflict rather than be distracted by it. Recognize and be responsive to individual personalities and learning styles. Establish loyalty and trust with employees by learning how to listen and ask questions that make them feel, seen, heard and respected. Coaching is a distinctive technique leaders can use to enhance individual and team performance. By becoming a great coach you can contribute to your employee’s growth in a highly impactful way. Guide team members to reach their highest potential. Inspire confidence and motivation in others. Encourage employees to be accountable for their own success. The one constant in the workplace is change! 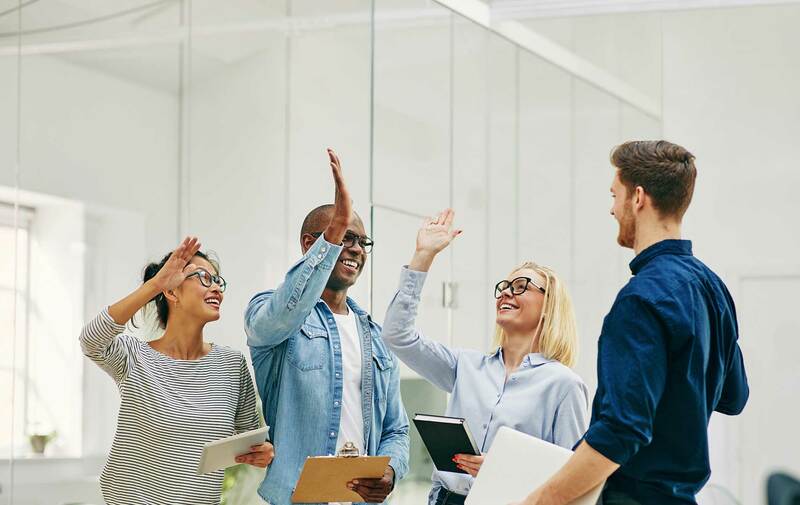 Whether it’s navigating an acquisition, learning a new system, or anything in between, I provide the critical support you need to sustain employee satisfaction and keep everyone doing great work. Lead and manage an organizational change process with confidence. Maintain balance and focus during periods of change. Get employees inspired and excited about the change by helping them understand why it’s happening and how you’ll work together to achieve the end result. Improve employee performance, build competent visionary leaders, increase your team’s effectiveness or navigate change with confidence. I’d be delighted to talk with you to discuss your needs, contact me here. Hi, I’m Gruffie! 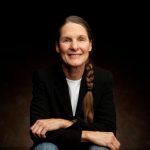 For over 25 years, I’ve been a trusted advisor to large global enterprises, small and medium businesses, and not-for-profit organizations across the world, consulting in leadership and team development and change management.